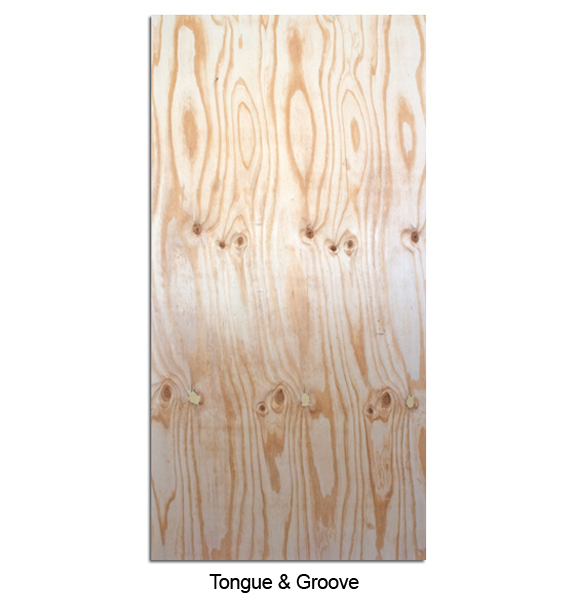 Coastal produces underlayment panels as defined in US Product Standard PS1-09 for Construction and Industrial Plywood. Underlayment plywood is specially constructed for installation in flooring applications where puncture resistance is a requirement. 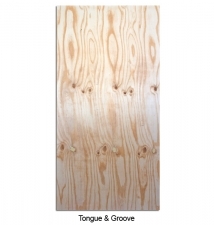 These panels are designed with thicker face veneer and/or limited voids in the ply beneath the face. 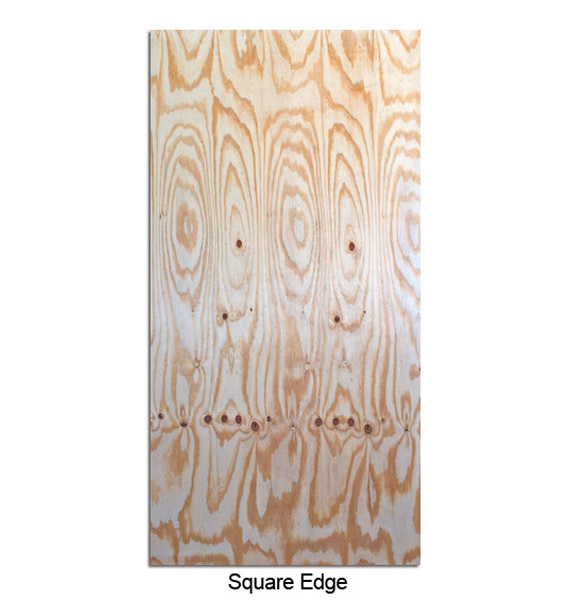 Our 19/32 and 23/32 Performance Category thicknesses are produced with Group 1 Southern Yellow Pine veneers and carry the “STURD-I-FLOOR” designation with the accompanying Span Ratings for single-layer floor construction. The glue bond classification of our Underlayment is Exposure 1. 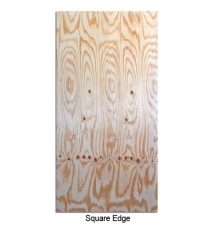 We offer 19/32 and 23/32 underlayment in both Square Edge and Tongue & Groove panels. Our underlayment grades are also available in Structural-1 specifications and grademark. Please contact the sales office for special orders.